The new way to secure your connected home. Simple, easy to use protection for all your devices. 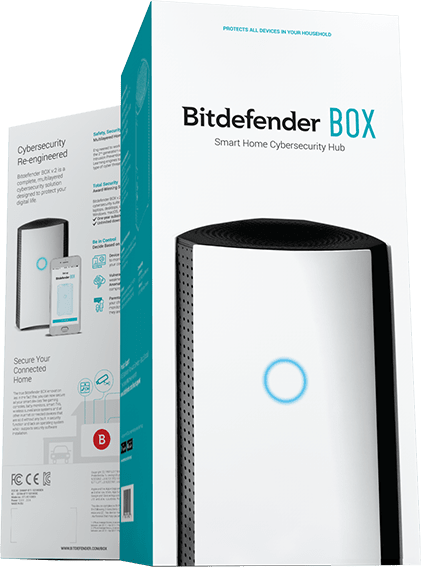 See why should you get the new Bitdefender BOX? Bitdefender is a world leader in computer and internet security. Enjoy complete protection guaranteed by powerful, innovative technologies recognized through multiple awards from the most trusted testing labs in the industry. Get notified about verbal attacks, aggressive language, inappropriate requests for photos, meetings outside the house or/and private information (passwords, card numbers), in your children's online conversations. Track their location so you always know where they are. Take a laid-back approach and get notified when they enter an area you mark as Restricted. Save your kids the dread of an extra phone call - let them tell you they're OK with Safe Check-in. Overall Score. January 2011 - August 2018. AV TEST. Overall Score. January 2013 - August 2018. AV TEST. 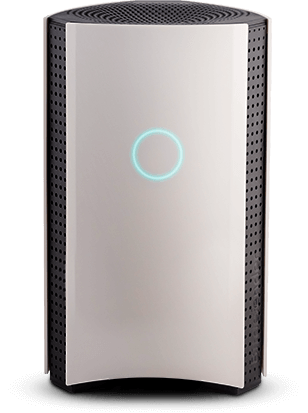 Bitdefender BOX was honored by CES in the Cybersecurity category. Copyright © 1997-2018 Bitdefender. All rights reserved.